We don’t really have an equivalent of Gavin Stamp in New Zealand, at least not as far as architecture goes. Gavin Stamp is a chap from Scotland / England / Britain that writes, and thinks, very well about architecture: we could do well with someone like him here. * Britain’s Lost Cities (2007). * The Memorial to the Missing of the Somme (2006). * An Architect of Promise: George Gilbert Scott, Jr. (2002). * Edwin Lutyens: Country Houses (2001). * Personal and Professional Recollections of George Gilbert Scott (1995). 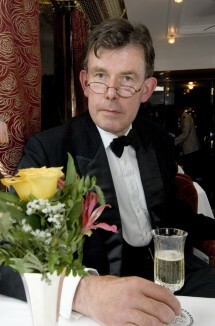 * Alexander “Greek” Thomson (1999). * “Greek” Thomson: Neo-Classical Architectural Theory, Buildings and Interiors (1993). * The Changing Metropolis: Earliest Photographs of London 1839–1879 (1984). * Victorian Buildings of London, 1837-1887: An Illustrated Guide (1980). * The Great Perspectivists (1982). * The English House, 1860–1914: the flowering of English domestic architecture (1986). * Temples of Power: Architecture of Electricity in London (1979). * Britain in the Thirties (1979). 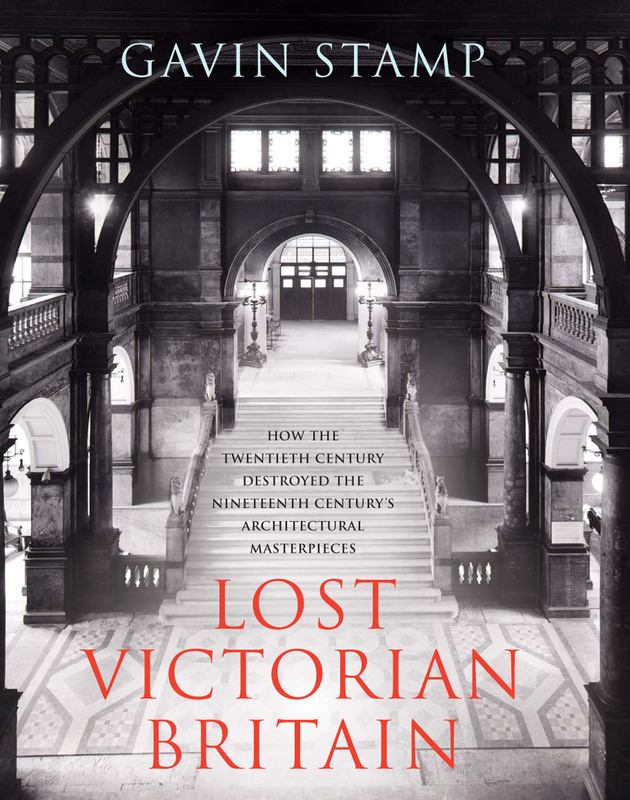 Britain’s Lost Cities is a real eye opener for me – I know there has been a lot of change in the UK over the last 100 years, but the book shows the sheer range of architecture that has been removed. The relevance of all this is that the book shows the vanished architecture of Britain – some of which disappeared with Hitler’s blitzkreig, but most of which was destroyed voluntarily by the Town Planners and City Engineer’s over the last 50 years. It is that part for me that is really interesting – especially in the light of Christchurch’s recent reduction in the number of heritage buildings, and Wellington’s likely reduction if we don’t sort our EQPB out soon. Heavens to Betsy, even Hastings announced today that they have an EarthQuake Prone Buildings list of 1400 buildings – which seems unlikely given that they only have one shopping street about a mile long. More on this later! I’m off for dinner…. Headbutt who? Gavin Stamp or Maximus? “The politically palatable viewpoint” – how about the humanistic/sensitive viewpoint…? The viewpoint of (most of) those on the ground, etc. Not sure what politics has to do with that particular notion, other than helping to protect the obviously desirable? Preservation only makes sense in terms of what is useful to the greater good of whatever socioeconomic class the writer/preservationist belongs to. Past that it is mere dandyism. The masses care not for beauty, whether capitalist or communist. Stalin’s Metro was as much a failure as Tatlin’s unbuilt monument. The crowds ice-skating in front of Rockefeller Center or strolling before the courts of the Louvre are there to enjoy animal, material things, not prop up the message implicit in the architecture.